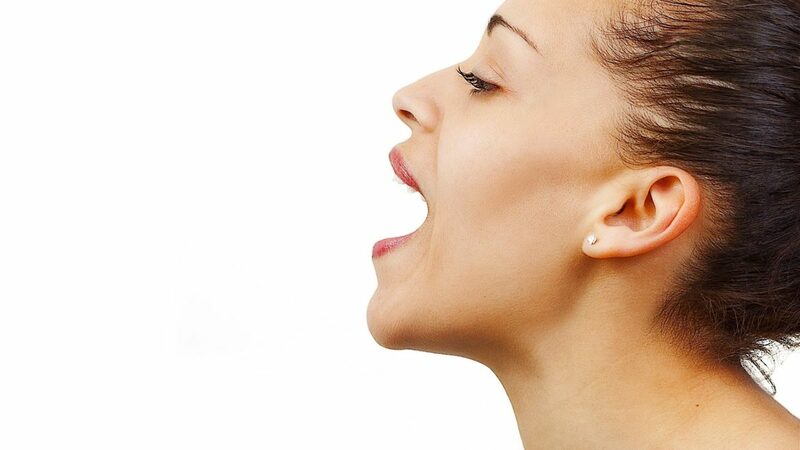 Check out our informative article that details the intricacies of health care for the voice and how our method can aid to a healthy-sounding voice. 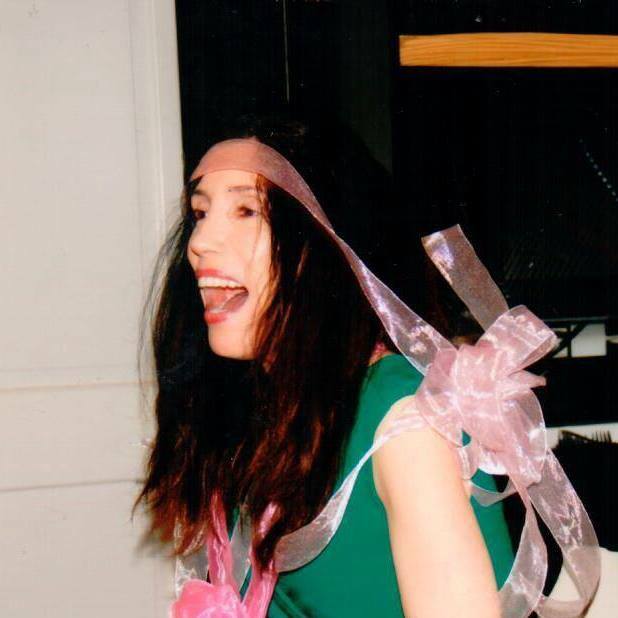 Click the title below to check it out! For those who may be suffering from a voice disorder, please give our informative article a read. 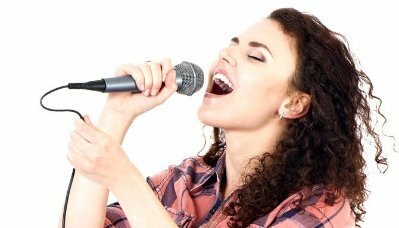 Article: Vocal Science: Does Your Speaking or Singing Voice Have a WOW Factor? We would like to address you to two of our new blogs, which we would like to bring to your attention. We hope that you find these blogs useful, informative and educational. 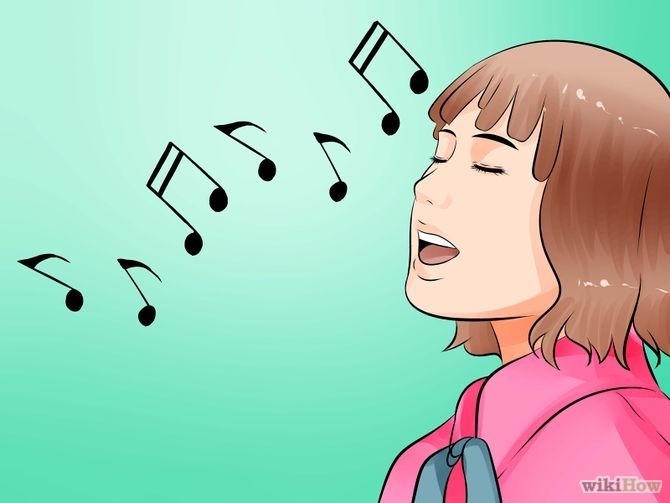 Author Vocal SciencePosted on March 2, 2017 March 2, 2017 Categories Voice repair latest NewsTags Blogs, Singing lessons, vocal health, Vocal lessonsLeave a comment on Article: Vocal Science: Does Your Speaking or Singing Voice Have a WOW Factor? 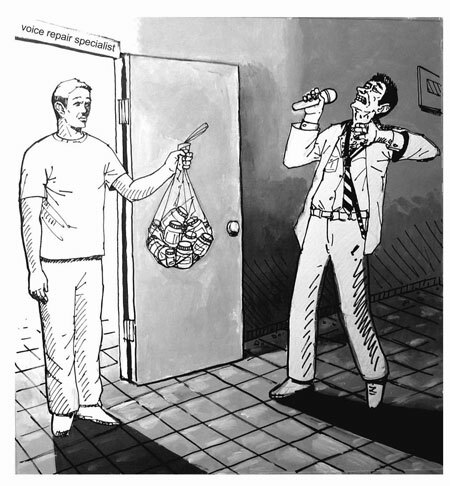 New Blog – Vocally Speaking: Mechanical Problems With Voice! Vocally Speaking – If You Own The Car, You Probably Will Guess That Topping Up The Fluids, Will Not Fix Your Car’s Mechanical Problems! What do we mean by this?? Check out our article to know more! 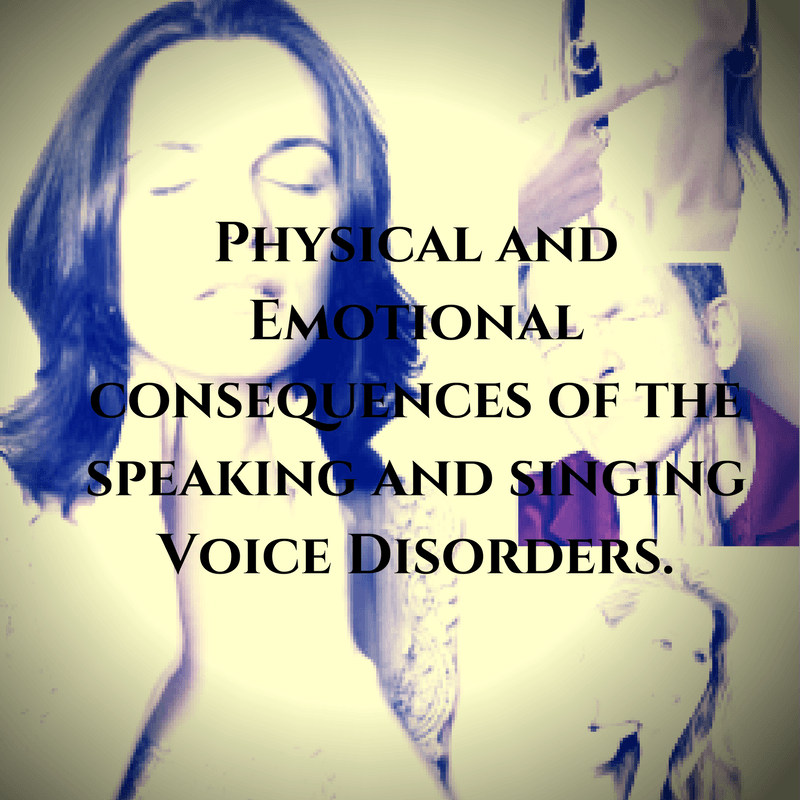 Author Vocal SciencePosted on January 6, 2017 January 6, 2017 Categories Voice repair latest NewsTags Health, vocal health, VocalsLeave a comment on New Blog – Vocally Speaking: Mechanical Problems With Voice! 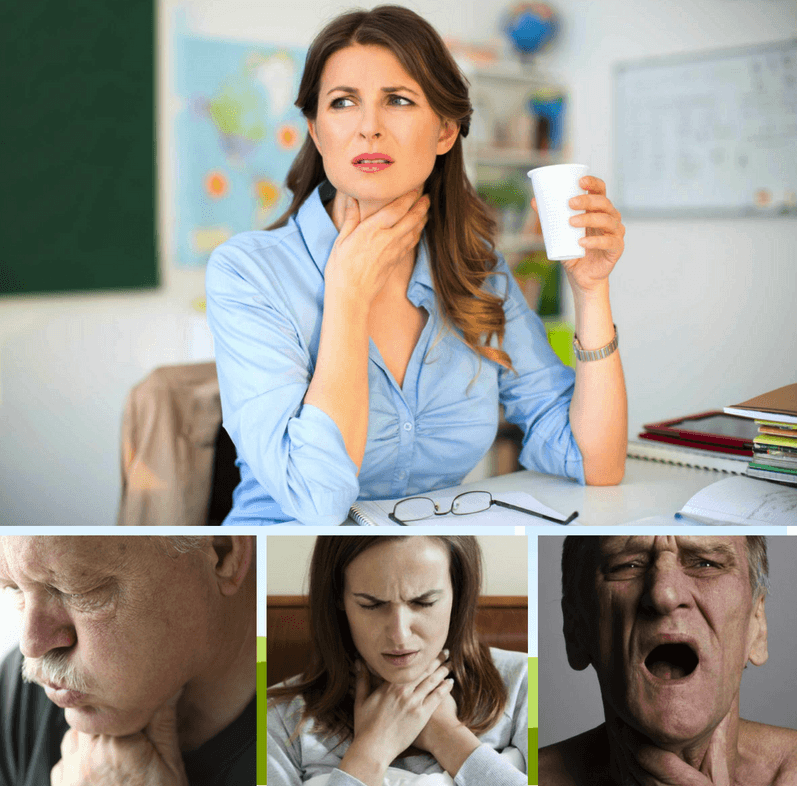 “Vocally Speaking: Would Your Prefer To Fix Your Voice, Or Would You Rather Suffer From Permanent Voice Loss? See what we mean in our latest informative article! New Article: We make your voice make sense! 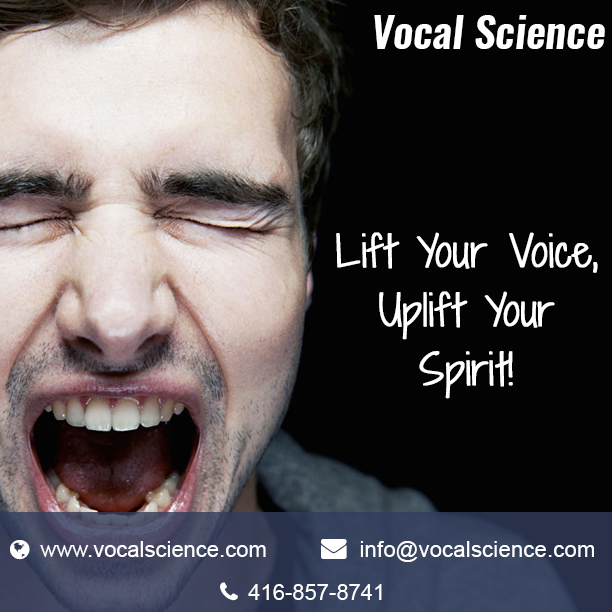 Vocal Science: We make your voice make sense. What do we mean by that? Find out in our new article! 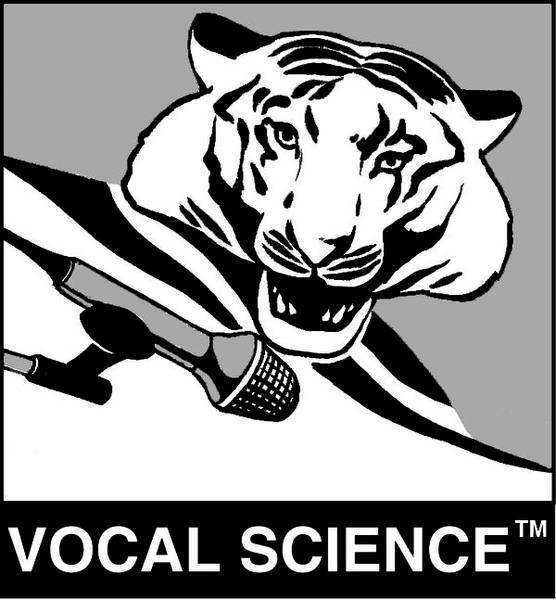 Author Vocal SciencePosted on November 11, 2016 Categories Voice repair latest NewsTags Health, High Voice, low voice, vocal health, Vocal scienceLeave a comment on New Article: We make your voice make sense! 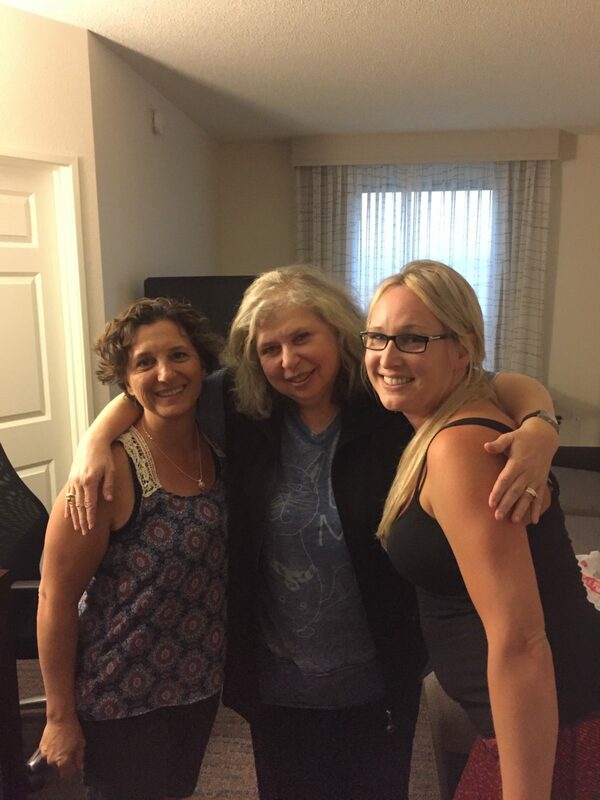 Las Vegas – Healthy Voice Workshop Summit Success! Congratulations to our U.S. participants of the Las Vegas, Semi-Private Healthy Voice Workshop Summit, held on October 1st and October 2nd of 2016 at ‘The Residence Inn – Marriott Las Vegas Hughes Center’! Jeanine H of California (Left) & Cary S of Boston, Massachusetts (Right). 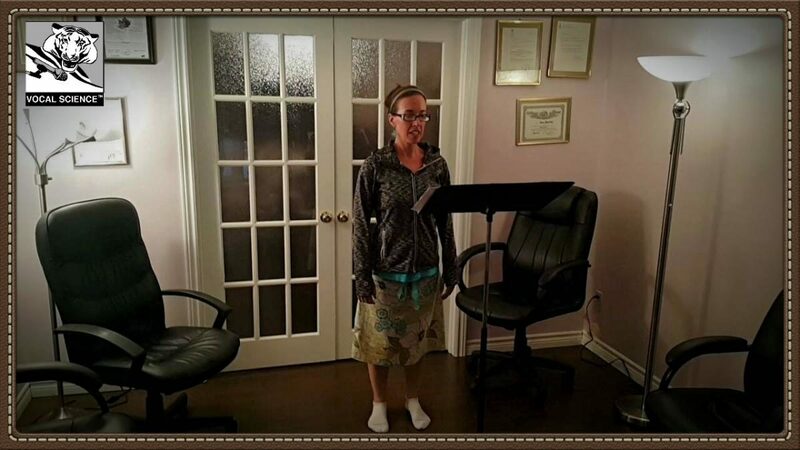 Author Vocal SciencePosted on October 13, 2016 Categories Voice repair latest NewsTags Speech training, vocal health, Vocal science, Vocal Workshop, Voice Disorder TreatmentLeave a comment on Las Vegas – Healthy Voice Workshop Summit Success! 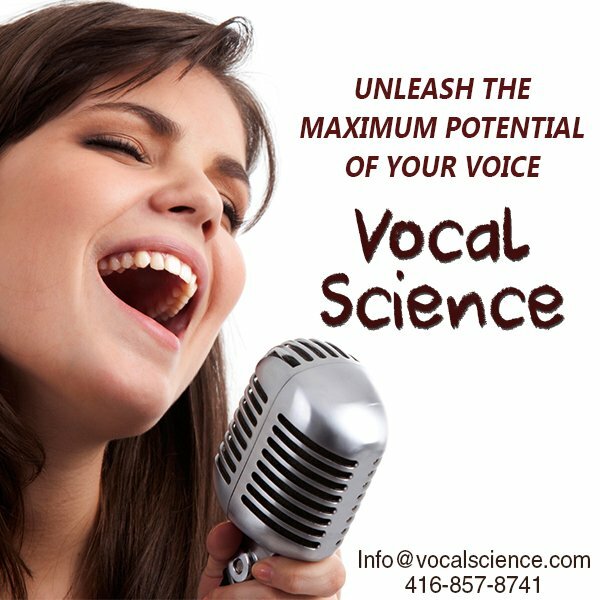 (2 Spots Left) December 4th: Vocal Science Healthy Voice Workshop Summit. More info about this unique event HERE in our sister website (www.vocalscience.com). 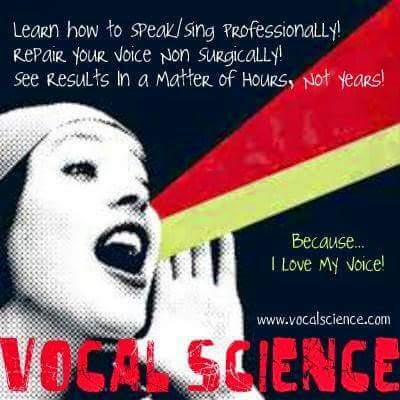 Author Vocal SciencePosted on October 4, 2016 October 13, 2016 Categories Voice repair latest NewsTags health tips, learn to sing, learn to speak, Speech tips, vocal health, Vocal science, Vocal WorkshopLeave a comment on (2 Spots Left) December 4th: Vocal Science Healthy Voice Workshop Summit.